Our laser clinic is operated by a group of board certified professionals and physicians. 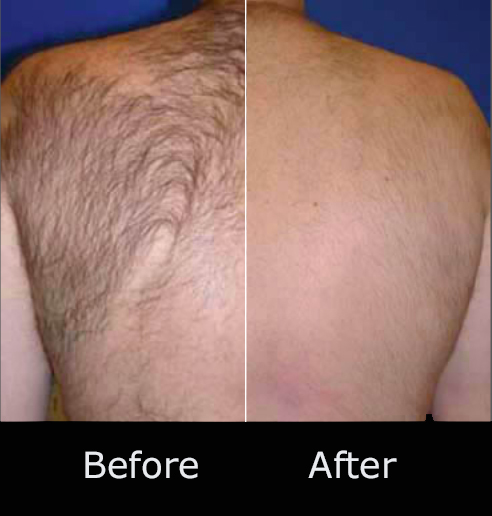 We have performed thousands of laser hair removal treatments that have resulted in complete patient satisfaction. Patients can undergo a series of a minimum 5-6 treatments spanning 3-8 weeks apart depending on the area. 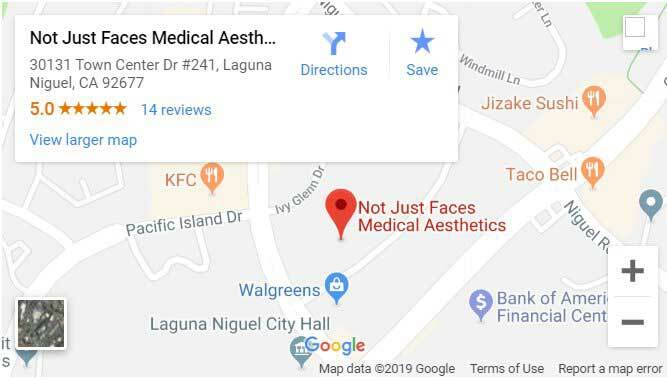 If you have been seeking permanent hair removal in the Laguna Niguel area, it is available at Not Just Faces Medical Aesthetics. We utilize the latest in laser technology to create consistent, dynamic, personalized, and world class results. With our laser technology, you can achieve your aesthetic goals in far less time with long lasting satisfaction. 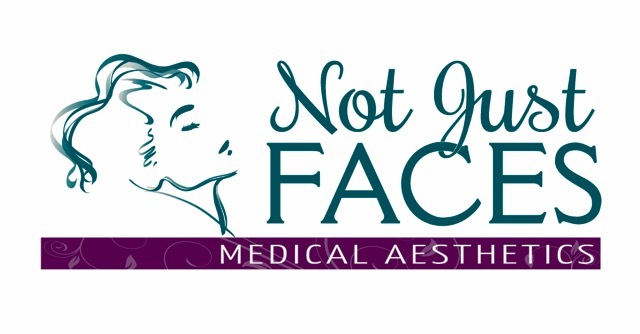 To schedule an appointment for Laser Hair Removal at Not Just Faces Medical Aesthetics, contact our office today.